Searching Blitzen incident (old case, referred multiple times in the comic, e.g. Page 5) on the general steam search leads to Grim Fandango Remastered. It has the password Hot toddies and maseratis (Password for Twinkle’s Clus, Page 6). It redirects to Undertale. Undertale has the password Bullet Hell (a Steam tag from Undertale). It redirects to Ikaruga. 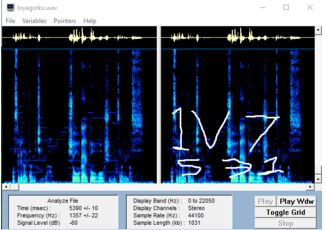 Looking at the sound spectrum, numbers and letters could be seen, and read as 1v7531, and this code can be entered on Ikaruga’s app page. 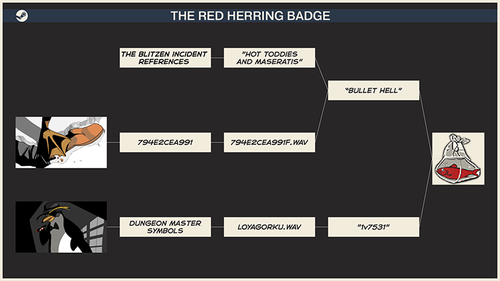 Upon entering this code, you will be redirecting to http://store.steampowered.com/actions/d3708146fc0c5d593 which will grant you the Red Herring badge. 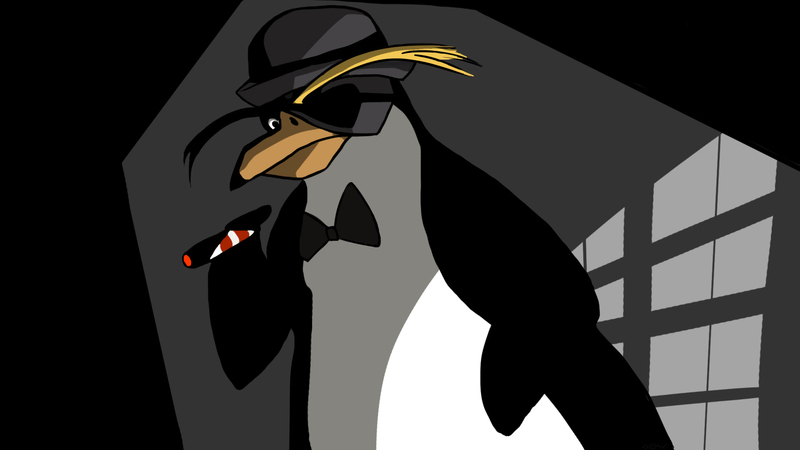 This page was last edited on 19 June 2016, at 21:27.